Ogbourne Maizey and Ogbourne St Andrew are small villages situated on the mighty(!) river Og. Og, not surprisingly, is the shortest river name in the UK! The Og is a “winterbourne” which is a chalk stream which flows at certain times of the year, yet is dry as a bone at others. 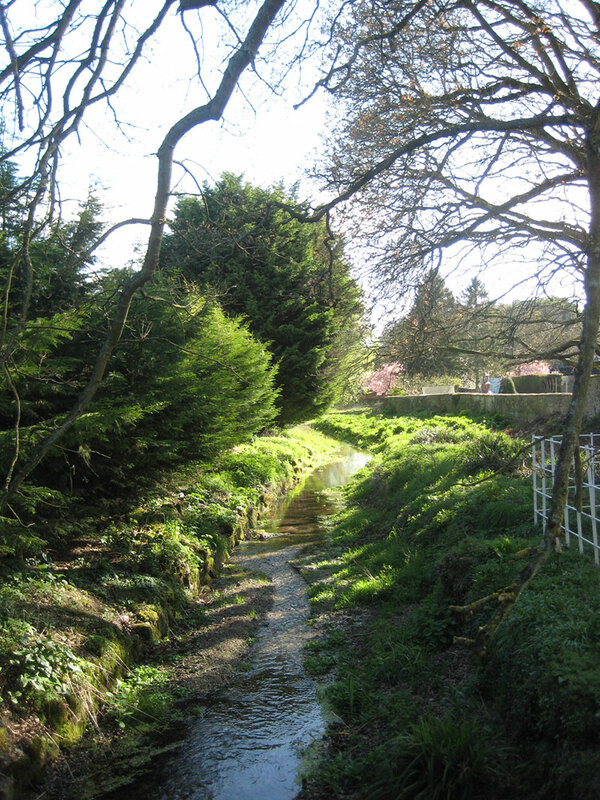 The name winterbourne is a bit of a misnomer, since the seasons in which it flows vary from year to year, depending on the height of the water table in the chalk. (see springs and flooding). The long and short of it is that approaching the villages by river is not an option! The main Swindon to Marlborough road, the A 346, passes through part of Ogbourne St Andrew and runs close to Ogbourne Maizey. There is a good, regular and frequent (about once per hour) bus service to Swindon, Marlborough and Salisbury. To view current bus timetables, click here (link to http://www.connectingwiltshire.co.uk/bus/timetables/). School buses stop in the village to pick up and drop off children for St John’s Academy, Marlborough and Ogbourne Academy (the local primary school) in Ogbourne St George. 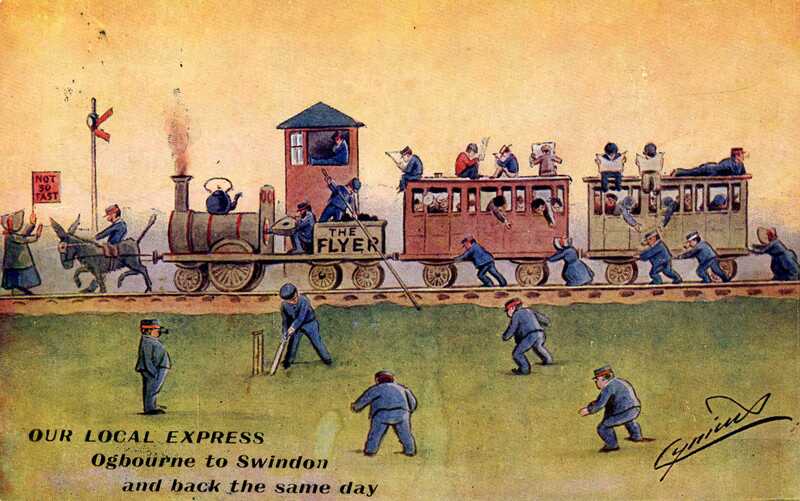 For many, many years, a railway passed through the village, linking Marlborough to Swindon. Some years ago the railway line was converted into a cycle path and this runs to the East of, and roughly parallel to, the main road. 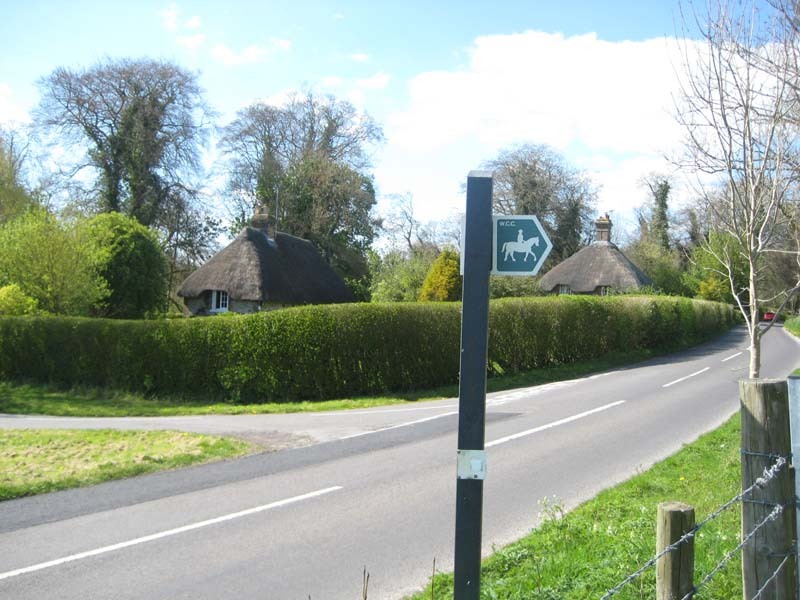 The cycle path provides excellent access on foot, horseback or bicycle from Swindon in the North and Marlborough to the South. 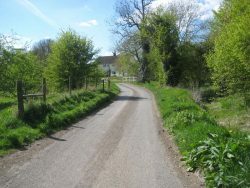 The famous Ridgeway path runs near to the villages, and there are numerous other footpaths and bridleways linking the Ogbournes with neighbouring villages. Rockley is a small hamlet just off the Marlborough to Broad Hinton Road, with no public transport links. You will have to approach Rockley on foot, on bicycle, by car, by tractor on or horseback!